The Nelson-Atkins Museum of Art Donald J. Hall Sculpture Park and Theis Park, Between Oak and Rockhill on Emanuel Cleaver II Blvd. 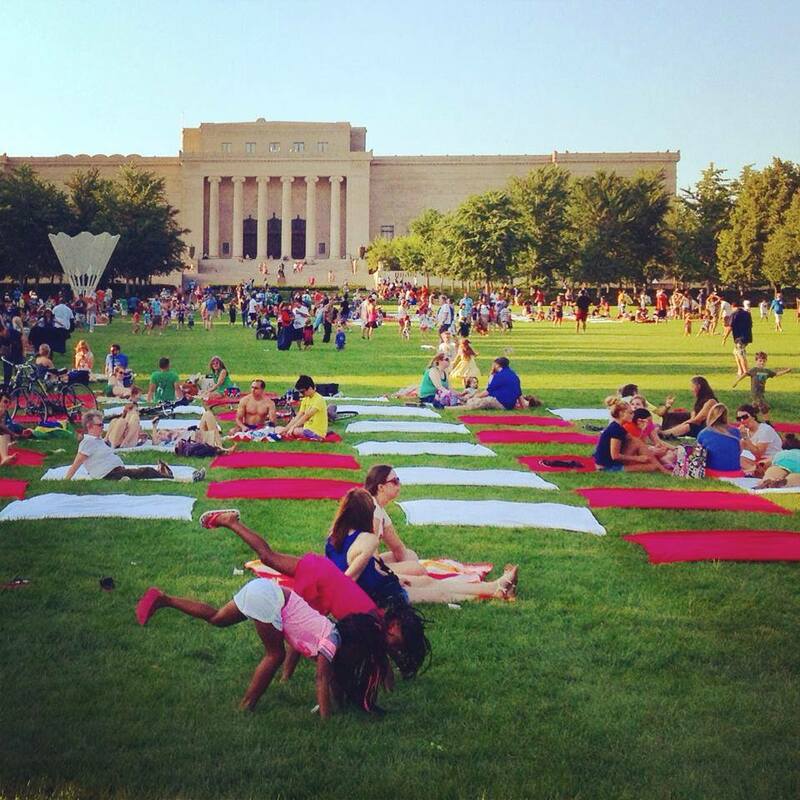 Celebrate National Park and Recreation month as KC Parks partners with the Nelson-Atkins Museum of Art to host the biggest picnic the region has ever seen! The Donald J. 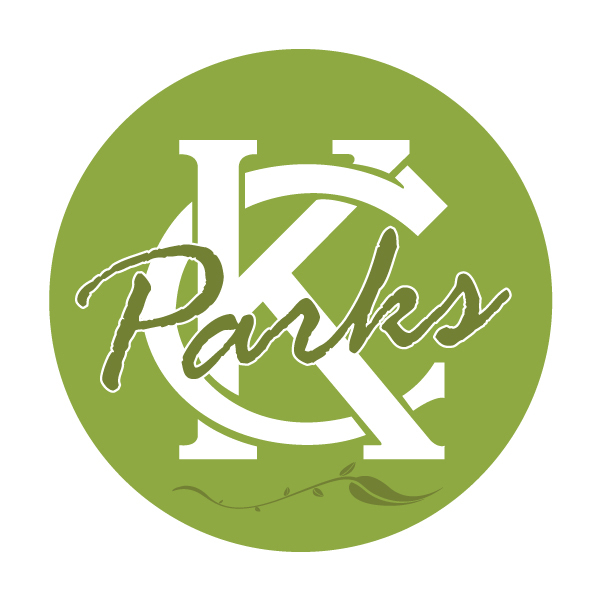 Hall Sculpture Park and Theis Park will be linked to become a giant space for Kansas City to come together for an evening of fun. 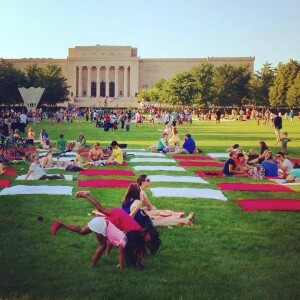 Pack your own picnic or grab dinner from an on-site food truck! Rain or shine; no grills, no stakes, no tenting. Recreation stations featuring badminton, lawn games and the Imagination Playground. ROAD CLOSURE:Emanuel Cleaver II Blvd. from Oak Street to Rockhill Road will be closed for the Big Picnic from 2-8 p.m.